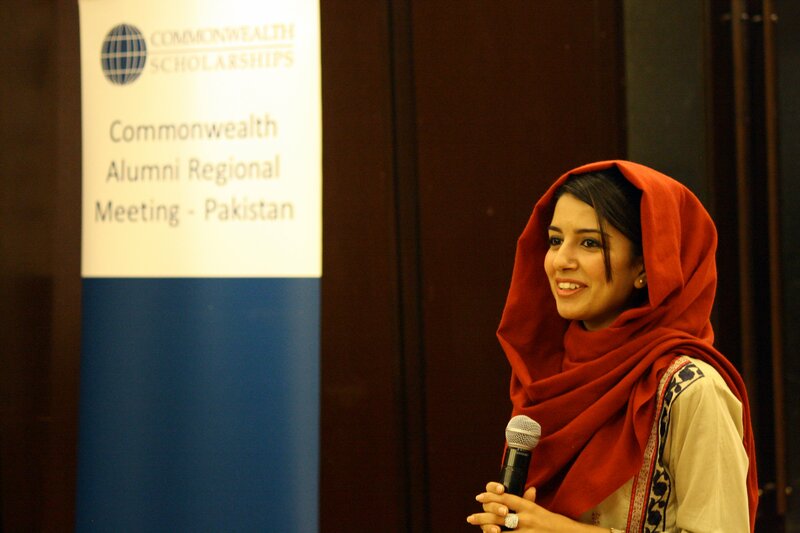 Over 27,500 Commonwealth Scholars and Fellows have been funded by the UK government through the CSC since 1959. Our alumni include highly influential and notable figures, including prime ministers and cabinet ministers, Nobel Prize winners, academics, diplomats, writers, and leaders in major NGOs and businesses. You are a Commonwealth Scholar for life and we hope that you will stay involved with the CSC community as an active alumnus. Through our alumni network, you will have the opportunity to build contacts with a diverse range of Scholars in your home country and across the Commonwealth, to support your work and your development impact goals. Feature in the CSC’s Directory of Commonwealth Scholars and Fellows; your name, country, year of award, level and subject/theme of study, and host institution will be published in this online register. Inclusion in the Directory is automatic on take up of your award. You can keep in touch with current and former Commonwealth Scholars and Fellows through the Commonwealth Scholarships LinkedIn group. This is the main online forum for the CSC community to exchange news and views, and host discussions. We post news and events of interest to Scholars and alumni, and you can your own comments and post items to the group too. The CSC also has eight Professional Networks on LinkedIn, which are coordinated by topic experts. You can support the CSC’s work by becoming an ambassador for Commonwealth Scholarships and Fellowships in your community and workplace. Our alumni are fantastic advocates for the scheme and play an important role in demonstrating the impact of our awards. Don’t forget to reference your Commonwealth Scholarship in your CV and biography, and to encourage other high-achieving individuals to apply for our awards. We will let you know when applications open for our scholarships, so you can tell colleagues and friends.